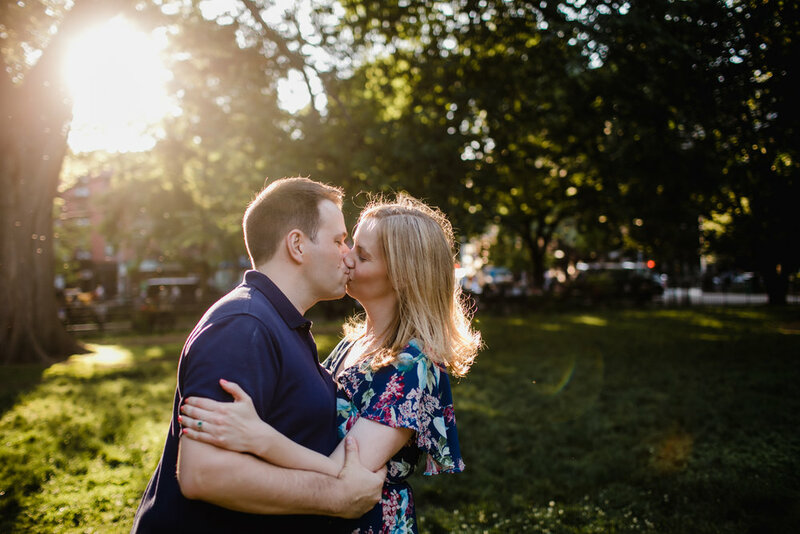 It was so lovely spending time with Emily and Bret on their engagement shoot. We went to the place they first met, walking around the neighborhood to re-created their first date. 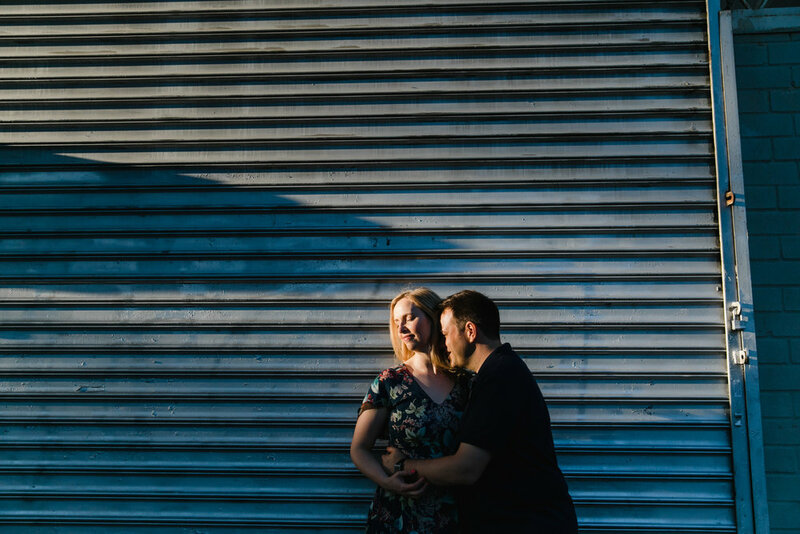 Can't wait to share their Catskills wedding!